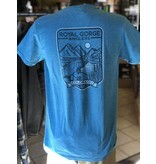 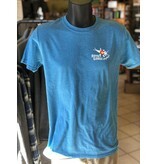 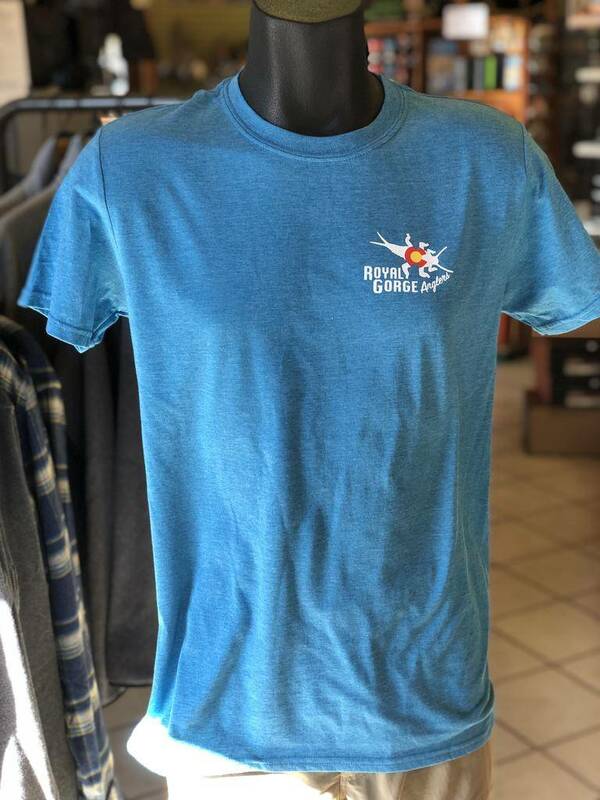 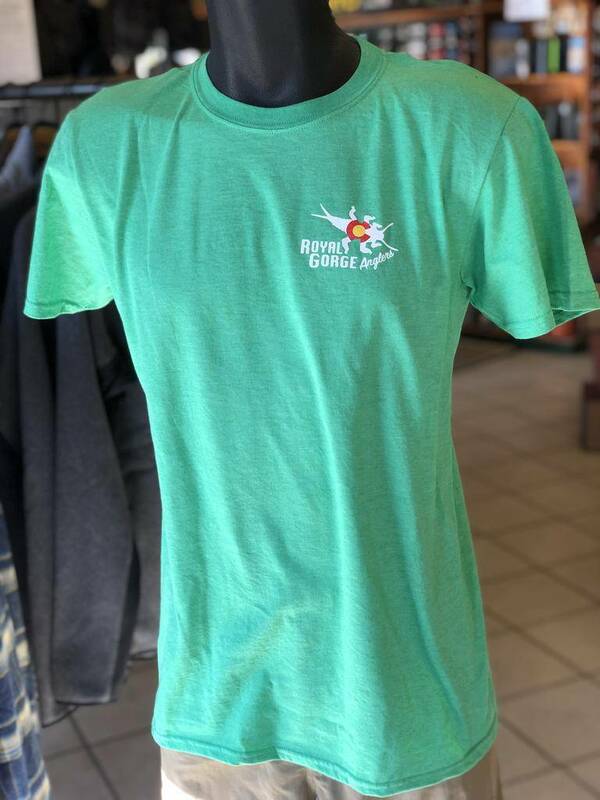 A comfortable everyday tee to show your fly fishing pride! 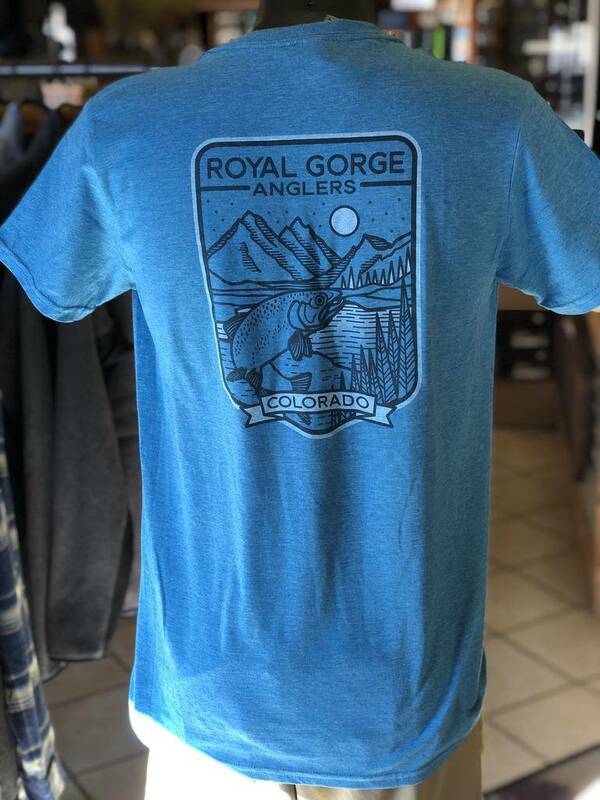 Home / A comfortable everyday tee to show your fly fishing pride! 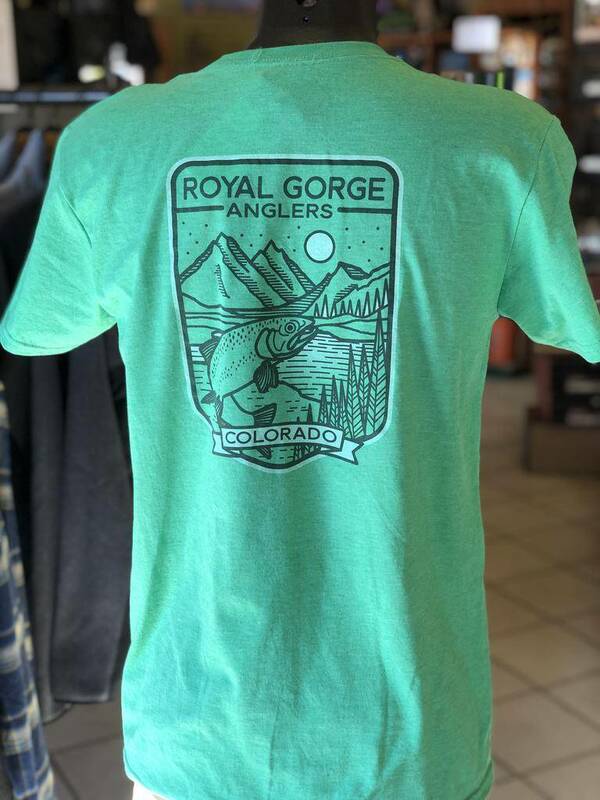 An incredible Rocky Mountain Trout Design to show off your fly fishing pride. 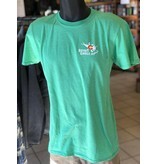 Combine it with the Stonebug hit on the sleeve...you've got a winner! 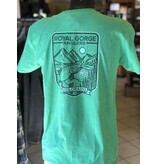 o 90% Ring Spun Cotton 10% Polyester – 152gsm/4.5oz.